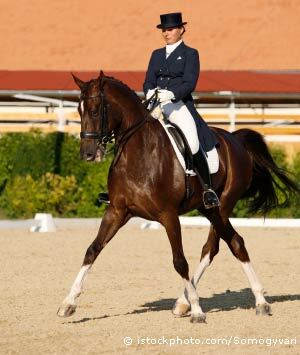 Three-Day Eventing is an Olympic and international equestrian sport that originated in Europe as a competition to demonstrate the fitness of cavalry horses. In those days, the armies wanted horses that looked impressive on the parade grounds, could travel across any kind of terrain at speed and for long distances, and then be ready and able to continue the next day. 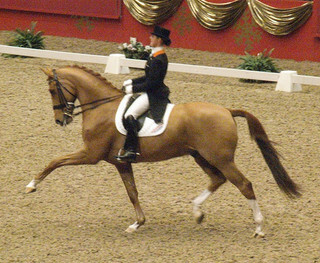 To test these abilities they developed a three day competition—in essence an equestrian triathlon. 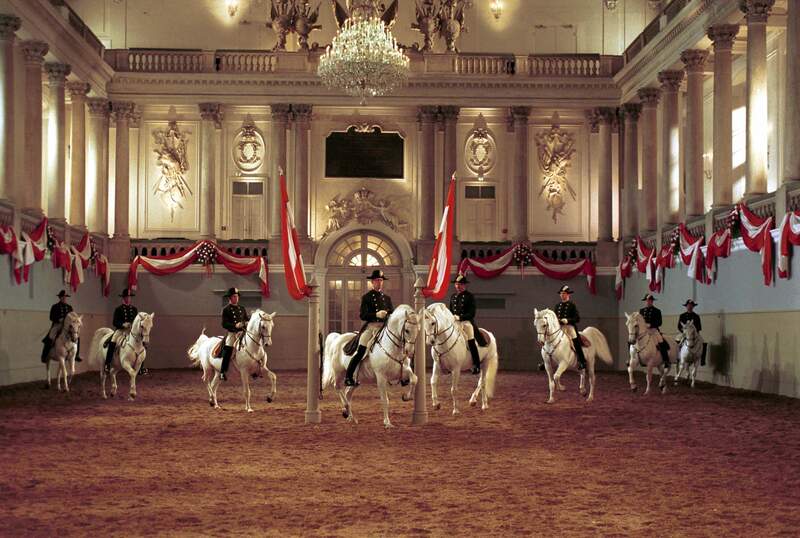 The first day the horses demonstrate their dressage skills, performing intricate movements requiring high levels of training and obedience. The second day they show their courage, endurance, and ability to handle all kinds of difficult situations by completing a challenging cross-country course. The last day they prove their fitness by doing a precise and demanding stadium jumping round. These tests developed into national competitions, culminating in becoming an Olympic sport in 1912. Initially, only military officers were allowed to compete. In 1952 male civilians became eligible, but women weren’t allowed into the club until 1964. 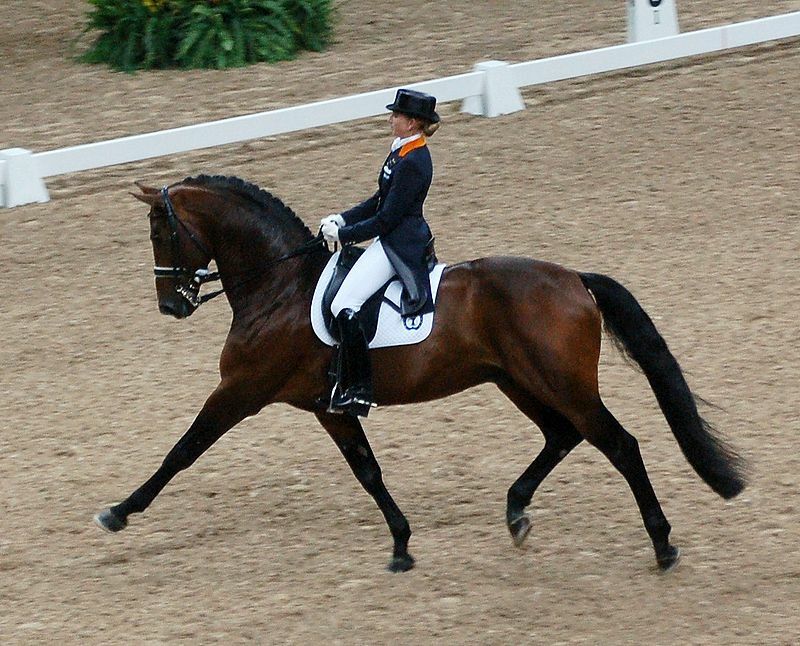 Equestrian sports are among the few where men and women compete head-to-head. With a couple of exceptions—rodeo and racing—male strength is not a particular advantage and both sexes can be equally successful. 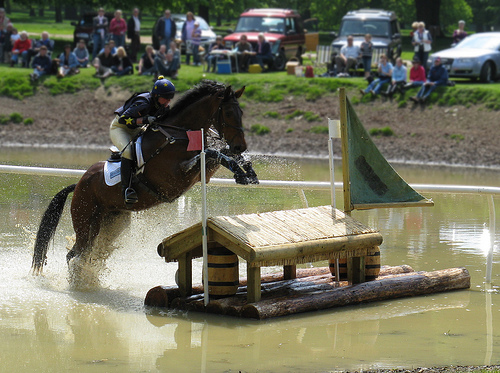 Eventing has become a popular activity for all levels of riders. You can start out on very easy Beginner Novice, Novice or Training courses, then move up to Preliminary, Intermediate and Advanced. 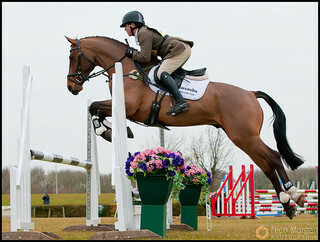 You can also take part in one day events known as Horse Trials. 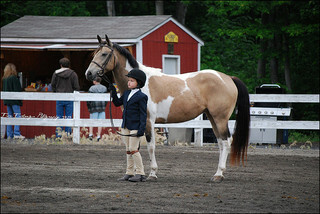 A horse and rider compete either as individuals or, at the international level, also as members of a team. Scores are computed on the numbe r of faults a pair collects. As in golf, the lowest score wins. 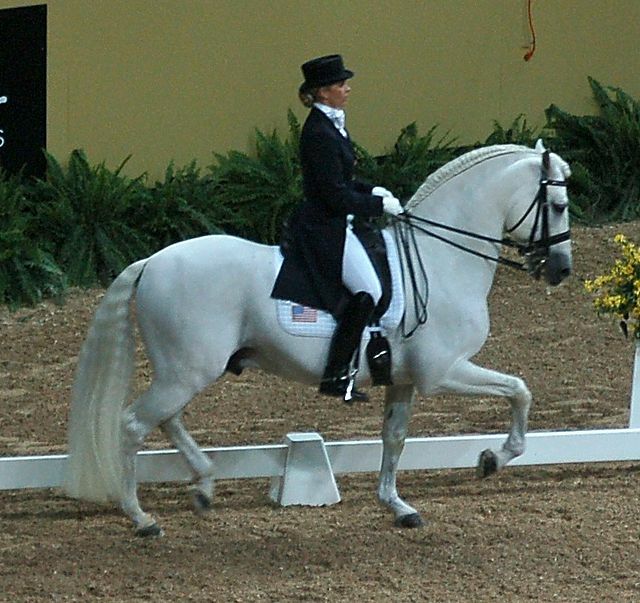 You acquire faults through mistakes in the dressage test and refusals, course mistakes or taking too long in the two jumping portions. 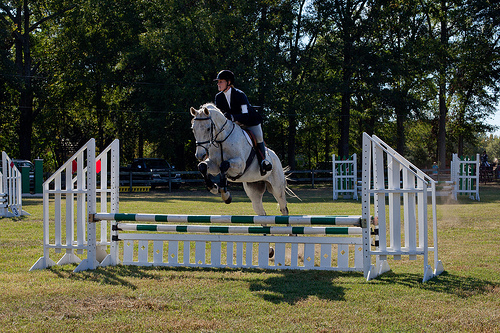 Three refusals or a fall of horse or rider will result in elimination. Horses are also eliminated if they don’t pass the daily vet inspections. 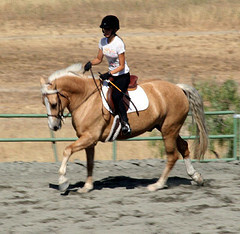 The most important qualifications for the horse and rider are courage and fitness. The horse has to trust her rider and be willing to go where asked, sometimes jumping blindly, not knowing what is on the other side. 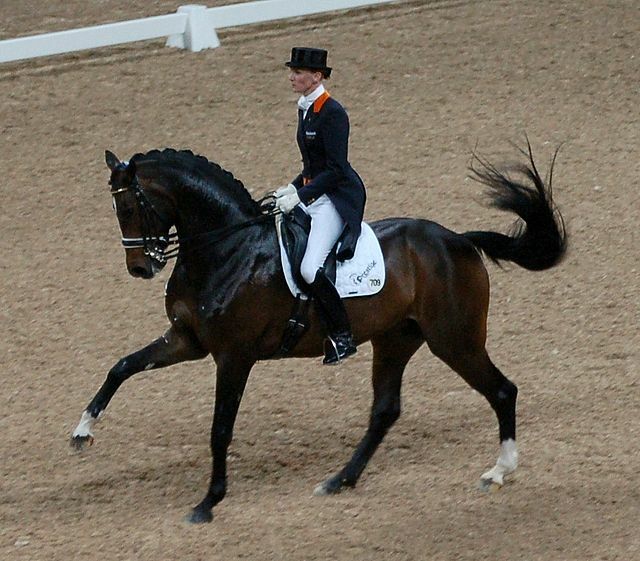 Of course, the rider has to be equally brave, trusting that the horse can do what he asks and will keep him safe. 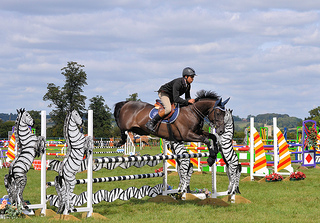 One year I served as a jump judge at a local Intermediate championship. This involved sitting by a large wood pile jump and watching to see if any horse refused, totally missed the jump, or fell. While I had done some cross-country for fun, I’d never tried anything the size of that wood pile. The sight of those horses tearing downhill and then having to slow and gather themselves to jump had my heart in my throat a good part of the time. Unfortunately, one rider did not get her mount back enough so the pair did not make it and fell hard. The rider got up sooner than the horse. There was no question of it doing anything more that day. That was the inspiration for a similar incident in my book Forewarning. My heroine Kasey Edwards is a former Three Day competitor. Just as vital is the athletic ability of both. 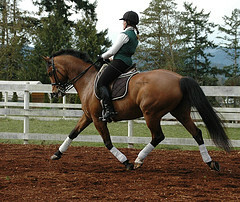 Top ranked riders cross-train, ride multiple horses daily and are extremely fit. They also put in long hours conditioning their horses to be able to finish the grueling second day. 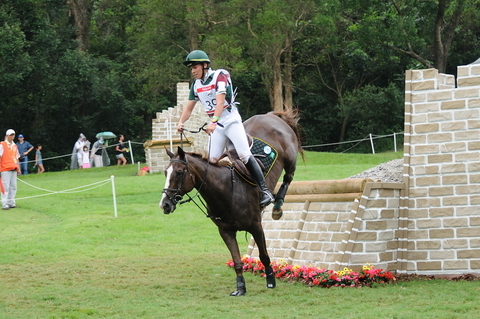 Unlike most other Olympic sports, Three-Day Eventing started as an Olympic event and then developed as a more general contest. 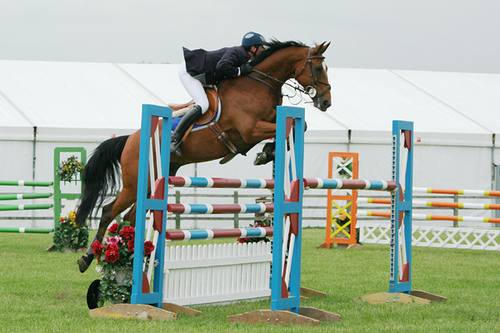 The Badminton Horse Trial in Great Britain was the first major non-Olympic event and is still considered the most prestigious. 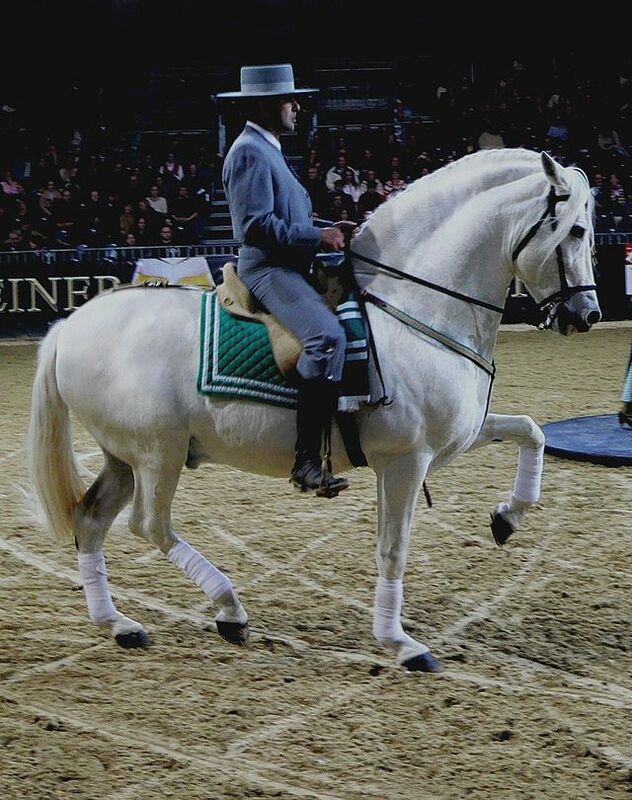 The premier Three-Day in the US in the Rolex, held at the Kentucky Horse Park in Lexington, Kentucky. 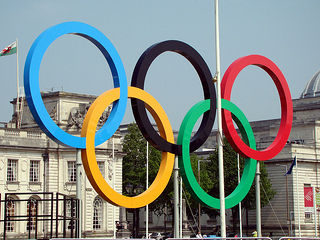 While the limited TV coverage of Eventing in the Olympics used to concentrate on jumping falls, the increased public interest has resulted in actually being able to see portions of all three events. Below are a couple of videos.